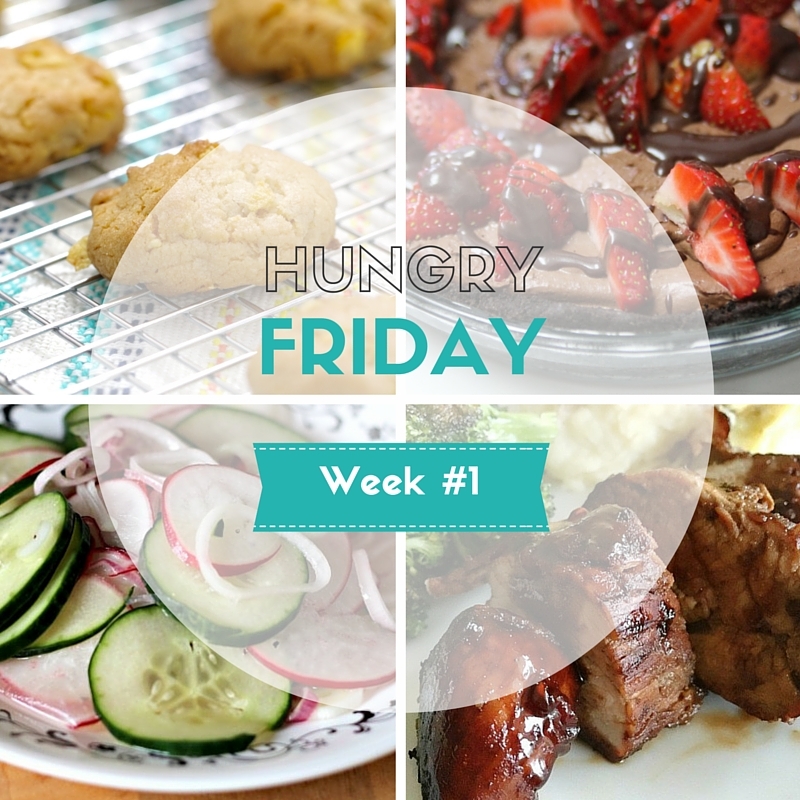 Happy Friday and welcome to our first ever Hungry Friday post! 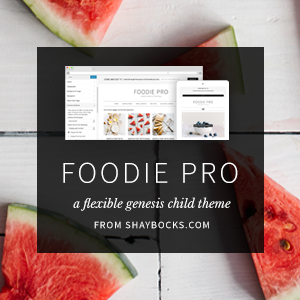 We’re celebrating our blog’s first anniversary this month and we’re just so thankful to have made a handful of blogging friends along the way. While we’ve made the most connections through Instagram, the friends whose work we’re featuring today come from different online and offline communities. We’re super blessed to have met them during our first year of blogging and we hope you’ll take some time to get to know them, too! 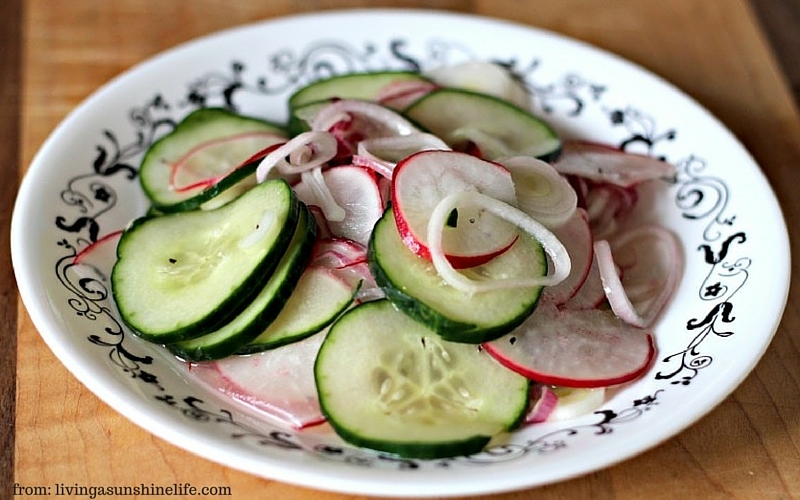 For the salads and starters, we picked this delicious Cucumber Radish Salad prepared by Mary at Living A Sunshine Life. Don’t the cucumbers look oh-so-refreshing? Makes us wish we could’ve picked them straight from the cucumber farm ourselves! Oooohhh… now, look at that glaze! 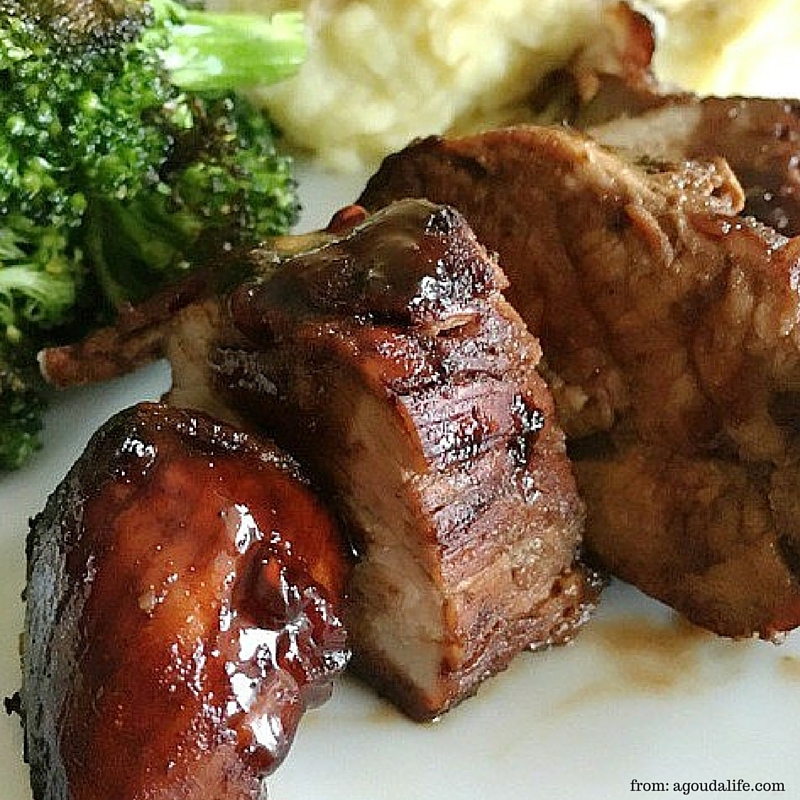 This flavor fusion’s got a little kick to it, so hurry over to Bernie’s Honey Balsamic Pork Tenderloin recipe at A Gouda Life to get the scoop! 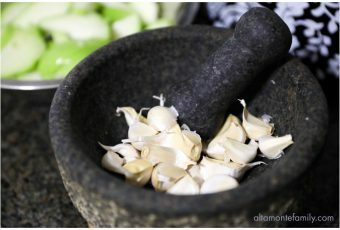 Learn how to prepare this delicious goodness in as short as 20 minutes tops, from stove top to table. As much as we’d love to go to the strawberry patch, this dessert’s got us thinking that we just came from a local U-Pick farm! 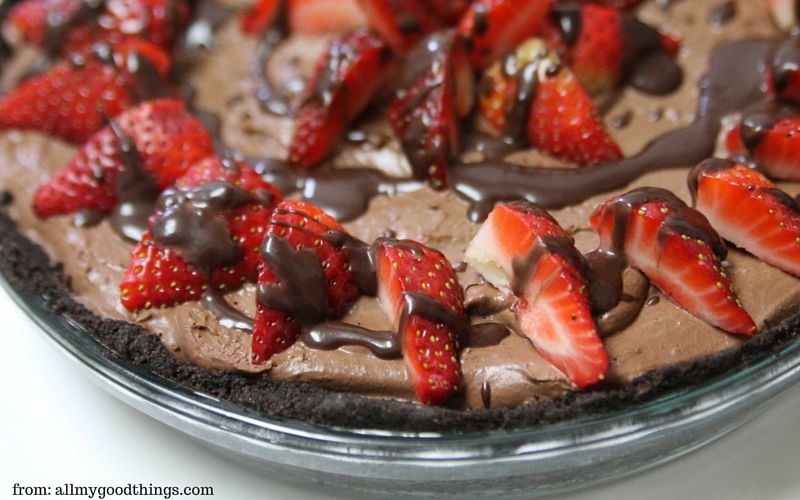 Keikilani over at All My Good Things has got us drooling over her Chocolate-Covered Strawberry Pie. Mmmm…. Hungry yet? 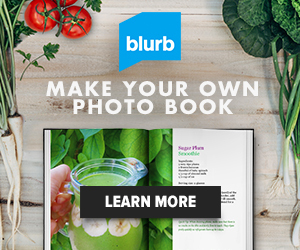 Check back next Friday for more recipe inspiration! 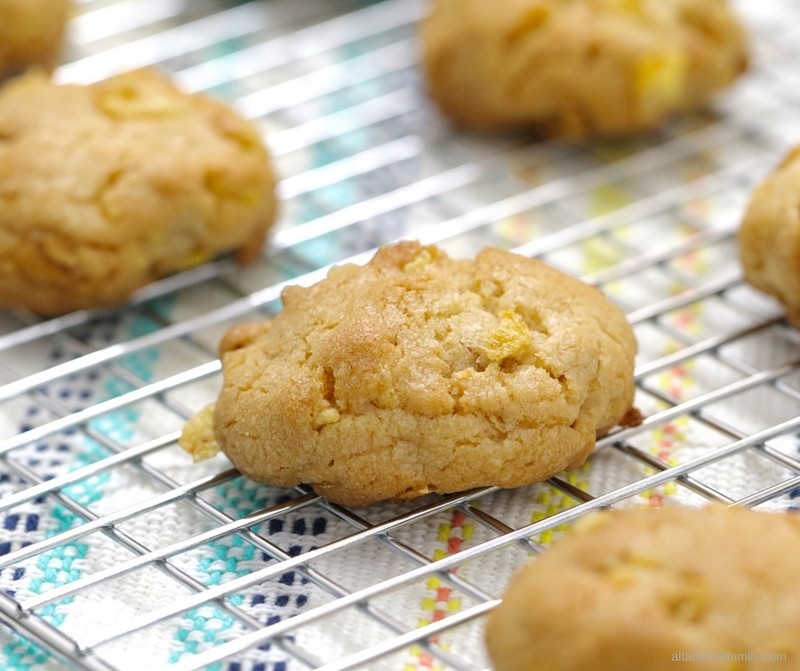 Have a fantastic weekend–and go forth and make some good food!